The Australian dollar climbed 0.5% to 72c compared to its US counterpart after the Reserve Bank once again left interest rates on hold. 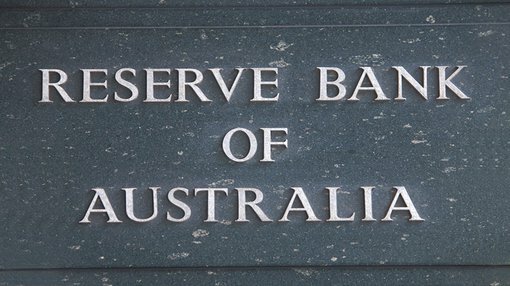 Rates have remained unchanged for five consecutive RBA meetings. Future market expectations hint to a further cut in interest rates in the next 12 months. However this is tempered by a lack of a clear cut change in rhetoric. In keeping the rates unchanged, Glenn Stevens said, “The global economy is expanding at a moderate pace, with some further softening in conditions in China and east Asia of late, but stronger US growth. 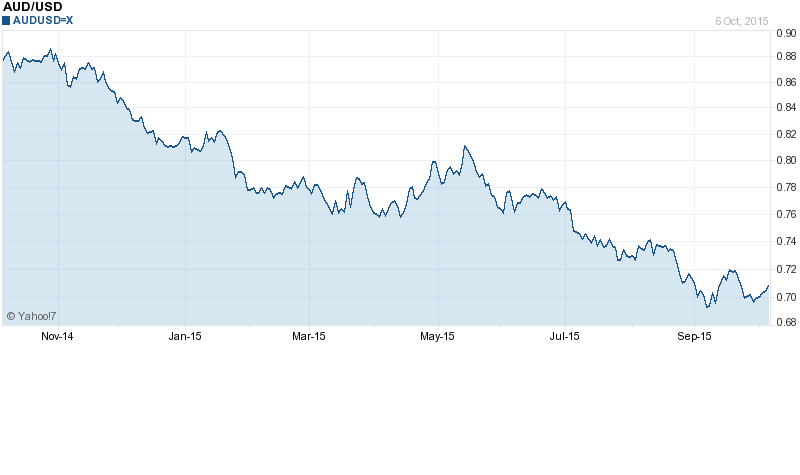 Key commodity prices are much lower than a year ago, in part reflecting increased supply, including from Australia. Australia’s terms of trade are falling. “The Federal Reserve is expected to start increasing its policy rate over the period ahead, but some other major central banks are continuing to ease policy. Equity market volatility has continued, but the functioning of financial markets generally has not, to date, been impaired. Long-term borrowing rates for most sovereigns and creditworthy private borrowers remain remarkably low. Overall, global financial conditions remain very accommodative. According to Swissquote market analyst Arnaud Masset, the tone of the statement was slightly less dovish then the market had anticipated. However Massett feels that regional growth is losing momentum and could potentially have a deeper impact on Australia than the RBA recognises.